Frank Cuhna and Crew got the sign frames installed yesterday morning [December 12] at Miners' Bend and then the interpretive signs along the path were put in later in the afternoon. Check it out! 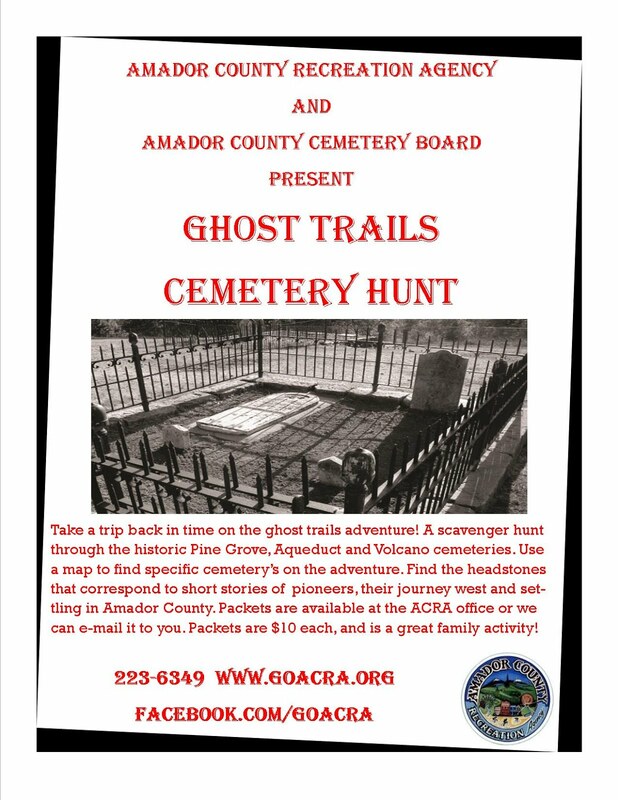 There are several events planned for early 2017 to highlight this new park and attraction for Sutter Creek and Amador County: The ACHS event on Saturday - 25 March with the NSGW at the NSGW Hall, and then Miners' Bend Tour will be one of these events.